By trading quarterback Brock Osweiler, the Houston Texans created $10 million in salary cap space. The Houston Texans announced on Thursday that they had traded quarterback Brock Osweiler to the Cleveland Browns — though it’s not certain that Osweiler will throw a pass for the Browns in 2017. The Browns also received a 2018 second-round draft pick, according to the team’s website, as well as a 2017 sixth-round pick. Cleveland sent a 2017 fourth-round compensatory pick to the Texans. 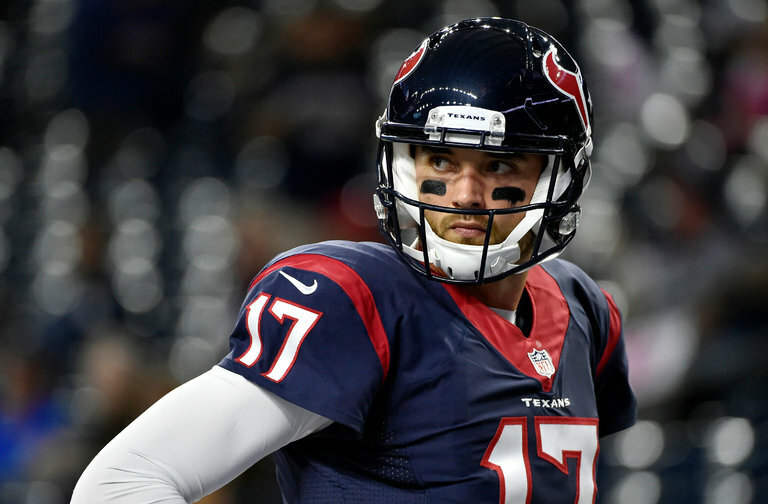 The trade comes a little more than a year after Osweiler, 26, signed a four-year, $72 million contract with the Texans. Trading Osweiler will reportedly save the team $16 million in cash and create $10 million in salary cap space for the coming season. The Browns, however, who have been seeking a franchise quarterback for more than a decade, are expected to trade or cut Osweiler. In a statement on the team’s website, General Manager Sashi Brown seemed to make clear that acquiring Osweiler was not the primary goal of the deal. 146th British Open: Who Will Master Birkdale?